In Year 5 we have been continuing our Roots of Empathy project. 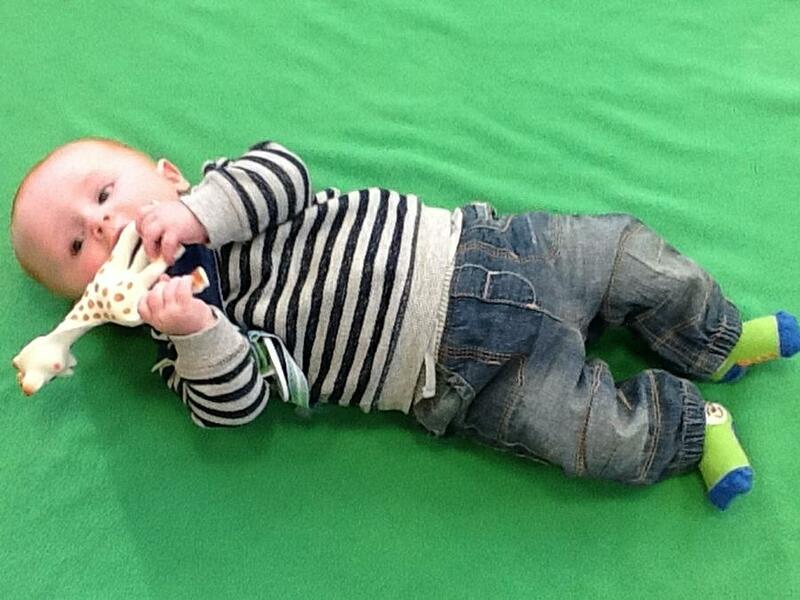 We are currently working on the theme of teething. 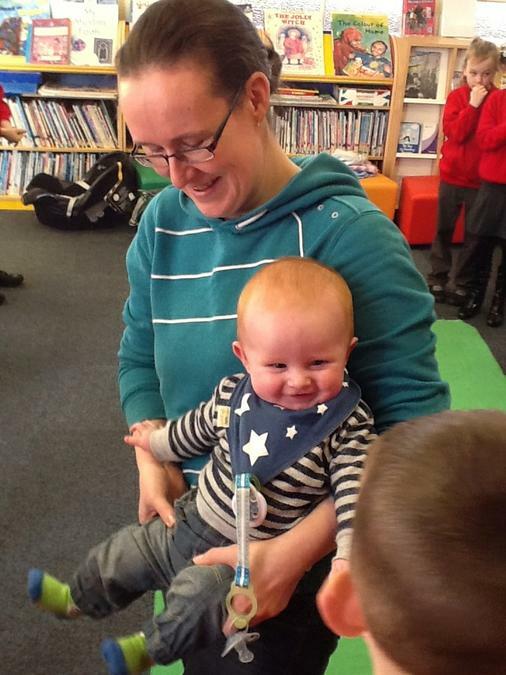 Our Roots of Empathy baby, James was in a great mood when he visited on Wednesday and smiled at everyone while we sang our welcome song. 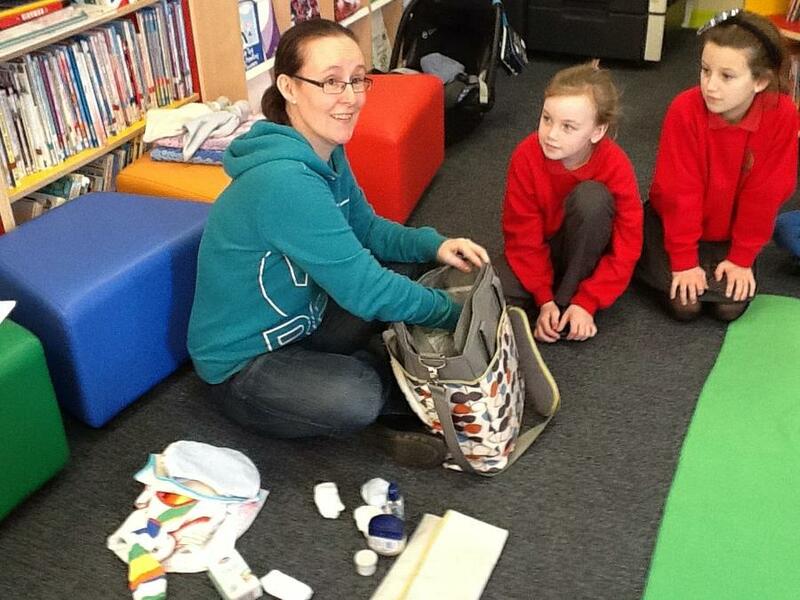 James' mummy showed us all the things she needs to take with her in her baby bag when she takes James out and about. We asked lots of questions and it was really interesting. We look forward to seeing James again soon.